After a one year hiatus the good folk at Bandit9 have returned to the custom scene with a bang. 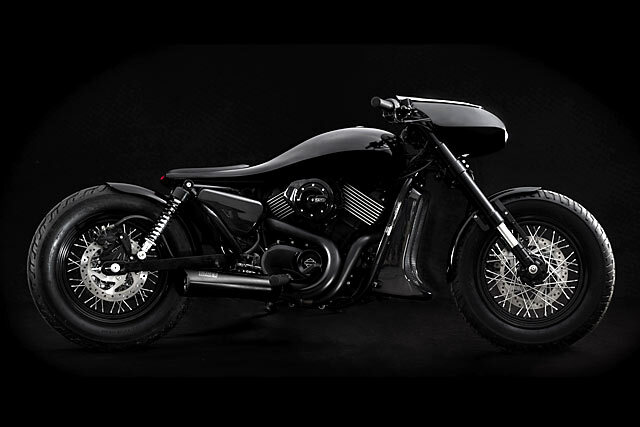 This time around they’re leading with this incredible Harley Davidson 750 Street, dubbed ‘The Dark Side’. First up, it’s not named after Star Wars – the team actually drew their inspiration from the dark side of the moon. But I can’t help but see more than a little Vader in the lines of this remarkable build.